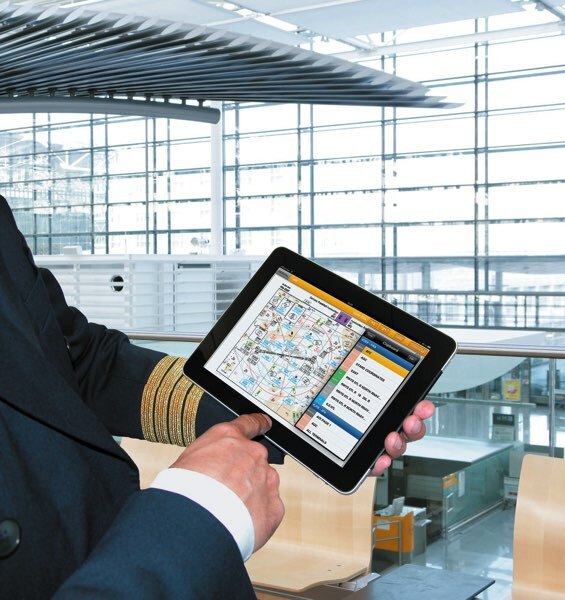 AirBridgeCargo Airlines (ABC) has commenced using Lufthansa Systems' Lido/iRouteManual, Lido/Enroute and Lido/DocView IT solutions to simplify cockpit processes and ease the workload of its pilots by providing fast access to continually updated documents and data. Fraport Cargo Services (FCS) has acknowledged AirBridgeCargo Airlines (ABC) as its largest international air cargo carrier at Frankfurt Airport in 2014 in the company’s annual ceremony to honour its top cargo carriers. 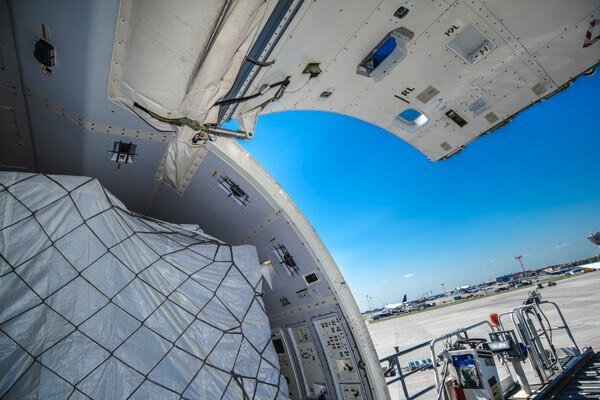 AirBridgeCargo Airlines, Russia's largest schedule cargo airlines and part of Volga Dnepr Group, has successfully delivered a horizontal stabilizer for a Boeing 737 from Shanghai to Chicago on its way to the Boeing aircraft factory in Seattle. 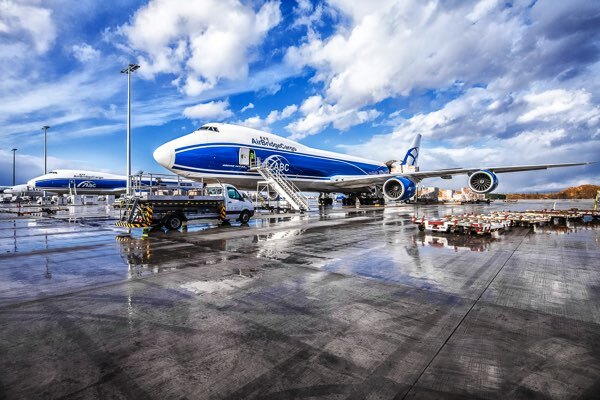 AirBridgeCargo Airlines’ (ABC) winter flight schedule for 2014/15 provides even more service choices for its customers with additional Boeing 747 freighter frequencies linking major markets in Europe, North America and Asia Pacific, via the airline’s hub in Moscow. 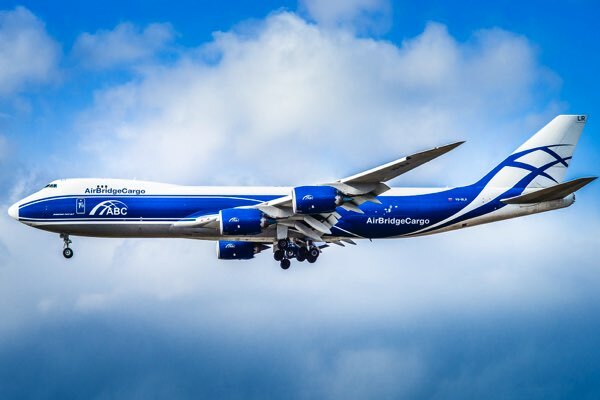 AirBridgeCargo Airlines (ABC), part of Volga-Dnepr Group, is on course for another year of record growth, reinforcing its position as one of the world’s fastest-growing all-cargo airlines. AirBridgeCargo Airlines (ABC) is continuing to build its presence in the Americas with the appointment of Airlink Cargo LLC as its GSA in the Pacific-Northwest region of the United States. 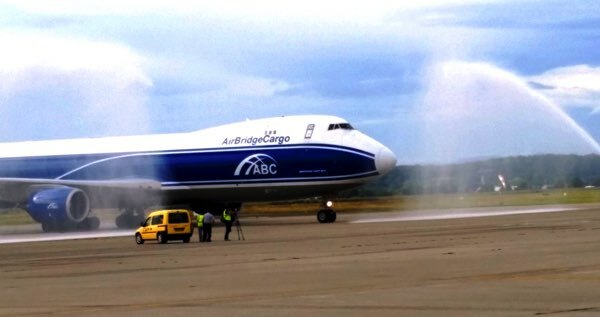 AirBridgeCargo Airlines (ABC), part of Volga-Dnepr Group and Russia’s largest cargo airline, recently celebrated the delivery of its next brand new 747-8 Freighter. AirBridgeCargo Airlines (ABC), Russia’s largest scheduled cargo airline and part of Volga-Dnepr Group, has been awarded the ‘Best Cargo Airline’ Golden Chariot award at a ceremony in Berlin that is recognised as the ‘Oscars’ of the transport industry. 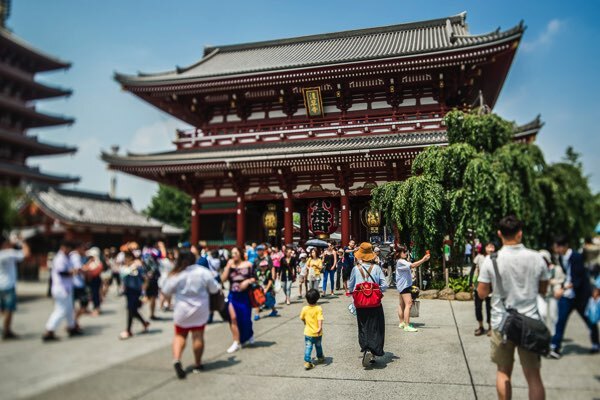 AirBridgeCargo Airlines (ABC), Russia’s largest international cargo airline and a part of Volga-Dnepr Group, is increasing its Boeing 747 freighter flights linking Tokyo and Seoul with Moscow. 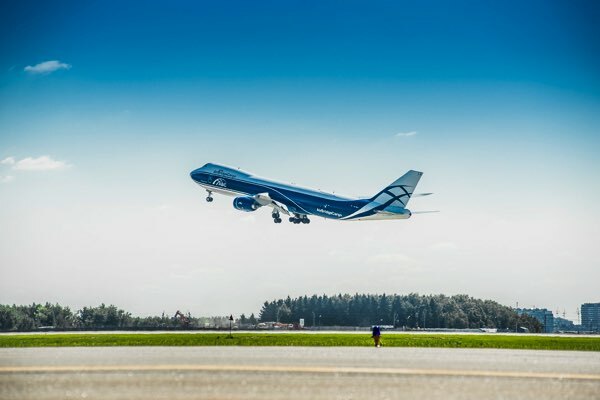 The first flight of AirBridgeCargo Airlines, the largest Russian schedule cargo airline, part of Volga-Dnepr Group, touched down just before 4 p.m. on Friday at EuroAirport Basel Mulhouse Freiburg. 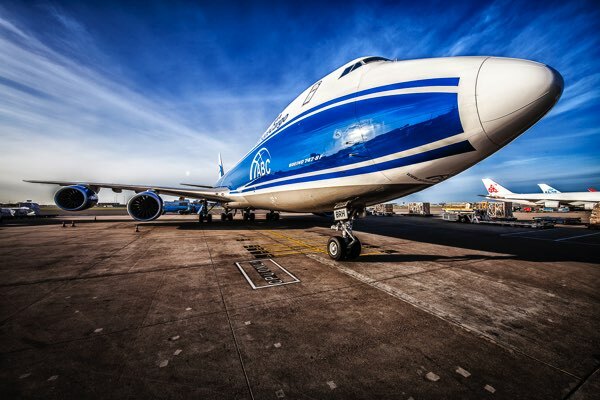 The transportation options for Basel’s thriving healthcare industry will be extended from September 19 with the launch of a Boeing 747 freighter service by AirBridgeCargo Airlines (ABC). AirBridgeCargo Airlines (ABC), Russia’s largest scheduled cargo airline and part of Volga-Dnepr Group, has started its 10th anniversary year with a record performance in the first six months of 2014 as it transported 188,354 tons of cargo across its international network, up 16% on the previous year. AirBridgeCargo Airlines, Russia’s largest scheduled cargo airline and part of Volga-Dnepr Group, has been named ‘Best All Cargo Airline’ in the 28th Asian Freight & Supply Chain Awards (AFSCA). Russia’s largest scheduled cargo airline, AirBridgeCargo Airlines (ABC), is celebrating a remarkable milestone; launched as a scheduled service provider within the Volga-Dnepr Group in 2004, ABC has developed into one of the major international cargo airlines and is now an important part of the Group’s portfolio. 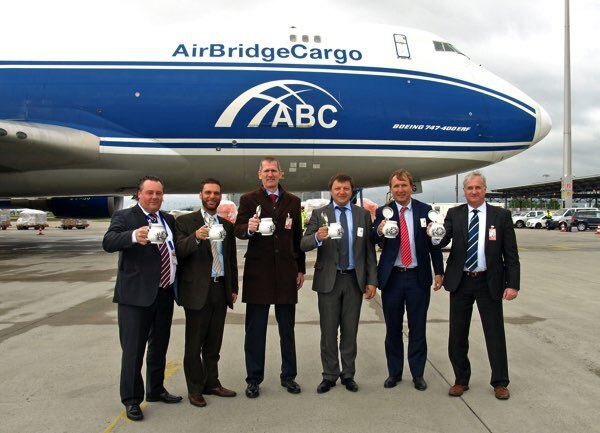 Effective from May 9th, AirBridgeCargo Airlines, the largest Russian scheduled cargo airline and part of Volga Dnepr Group, is further expanding its services in Central Europe by introducing direct services to/from Munich with a Boeing 747 freighter. 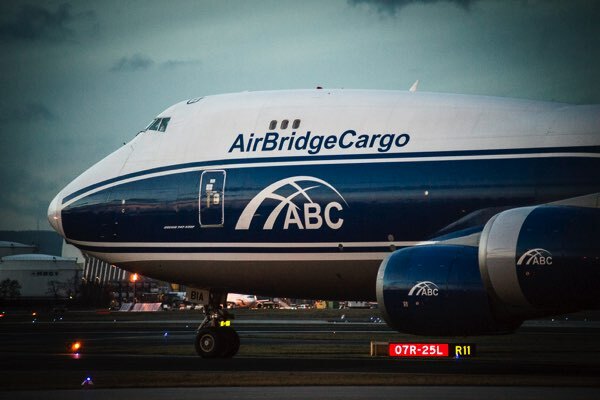 AirBridgeCargo Airlines (ABC), Russia’s largest cargo airline, has commenced its 10th anniversary year with the strongest first quarter in its history, with tonnage up nine per cent in Q1 to 86,500 tonnes. 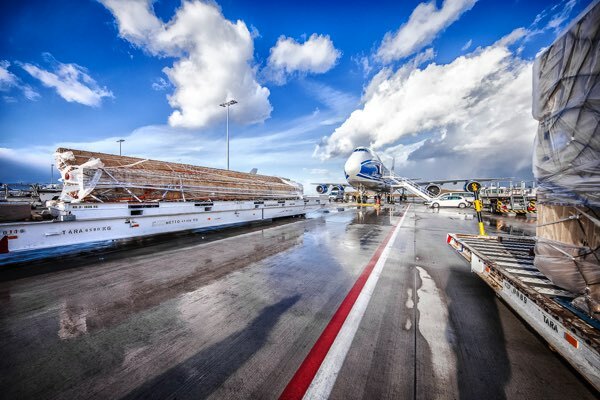 As of beginning of April AirBridgeCargo Airlines (ABC), Russia’s largest cargo airline, is expanding its presence in Europe with new routes linking Moscow with Malmo in Sweden and Leipzig, Germany starting in April. 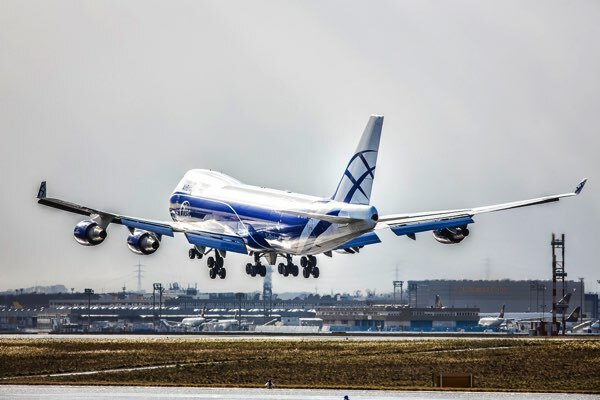 Russia’s largest cargo carrier, AirBridgeCargo Airlines (ABC), is expanding its presence in the U.S. market with the launch of Boeing747-8freighter flights linking Dallas/Fort Worth (DFW) with Amsterdam and Moscow. Romantic Russians have provided a business boost for AirBridgeCargo Airlines (ABC), the country’s largest cargo carrier, with a big rise in flower imports ahead of St. Valentine’s Day. 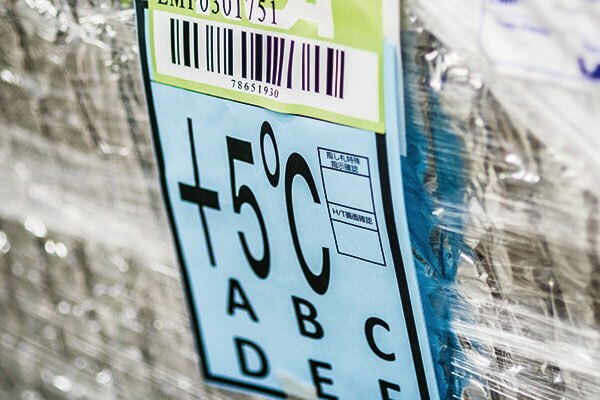 As Sochi prepares to make history, Volga Dnepr Group has completed its role in helping the 2014 Winter Olympic Games get off to a flying start by delivering over 1,800 tons of air cargo to the Russian city over the last 12 months, carrying broadcast, lighting and sports equipment. 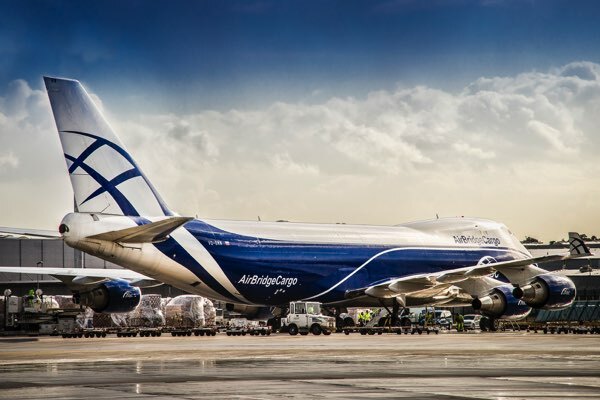 AirBridgeCargo Airlines (ABC), part of Volga-Dnepr Group and Russia’s largest cargo airline, achieved a 5% growth in cargo tonnage in 2013, with its highest ever volume of 340,000 tonnes across its network linking Europe, Russia, Asia and North America. 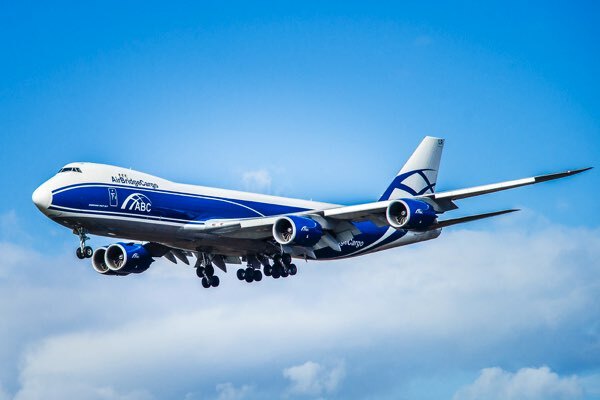 Boeing and AirBridgeCargo Airlines (ABC), part of Volga-Dnepr Group and Russia’s largest cargo airline, recently celebrated the delivery of the airline’s fifth 747-8 Freighter.